For over 30 years, the law office of Williams, Williams, Rattner and Plunkett (WWRP) has brought residents of Southeast Michigan the most effective legal solutions. BIRMINGHAM, Michigan, August 30, 2010 — WWRP, P.C. business and commercial litigation attorney, Wayne Walker, recently obtained a judgment of no cause of action in favor of a property owner. The trial regarded an alleged breach of contract and construction foreclosure of construction lien. The plaintiff contractor had submitted, without the owner’s approval, change orders after a project had been completed. However, the court held the orders as non-binding on the owner and concluded that the attorney fees, costs, and interests should be awarded in favor of the property owner. For 15 years, Wayne Walker has focused his practice on areas of business and commercial litigation with WWRP, P.C. He is a member of the Litigation Section of the American Bar Association, as well as the Oakland County Bar Association and the Health Care Law Section of the State Bar of Michigan. His extensive experience with litigation has enabled him to advise clients on a wide variety of employment and business matters. Mr. Walker is admitted to practice law in the state courts of Michigan, the United States District Courts for the Eastern and Western Districts of Michigan and the United States Court of Appeals for the Sixth Circuit. Williams, Williams, Rattner & Plunkett is a close-knit group of Southeast Michigan’s most experienced attorneys, all working together to deliver effective legal solutions for clients’ specific needs. 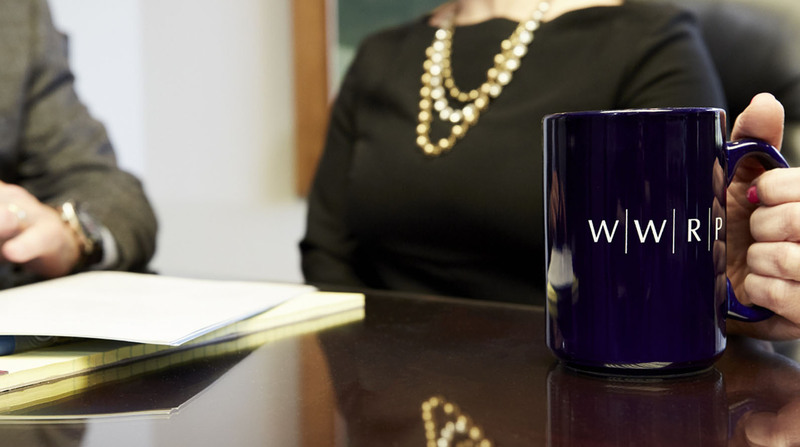 With expertise to provide the highest quality legal services, WWRP’s broad range of fields include trusts and estates, land use litigation, banking law, family law, and real estate. Their teamwork ensures that every case receives the full benefit of the firm’s extensive knowledge, which allows WWRP to deliver winning results quickly and efficiently. The Birmingham Michigan lawyers are committed to providing world-class legal services and close personal attention to clients in Metro Detroit and throughout the country.